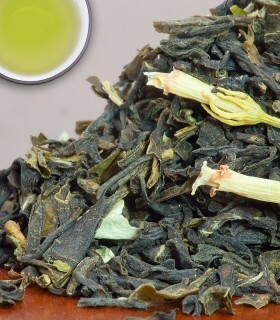 An excellent green tea with a aromatic Jasmine flavour. It is made from the top two leaves and a bud of new season growth. The liquor is light and the cup has a hint of sweetness. 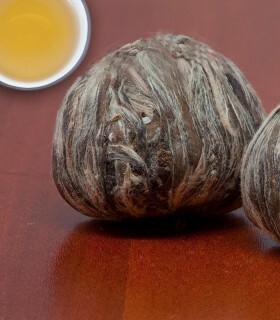 An exceptional Jasmine tea!